Now that our local mirror is ready to be used, all we have to do is tell our Debian Sarge and Ubuntu Edgy Eft systems in our local network to use it. Wow. This is extensive. I've only got one question (not asking for help, just clarification). When downloading, say, for Ubuntu's Gutsy repositories (this one was designed for Edgy, but it's all the same) does apt-sources download all the architectures (i386, amd64, powerpc and sparc) as well? I don't see any text that just calls for a single one such as just i386. The thing I cannot figure out is I am working with a pool and not a specific dist. 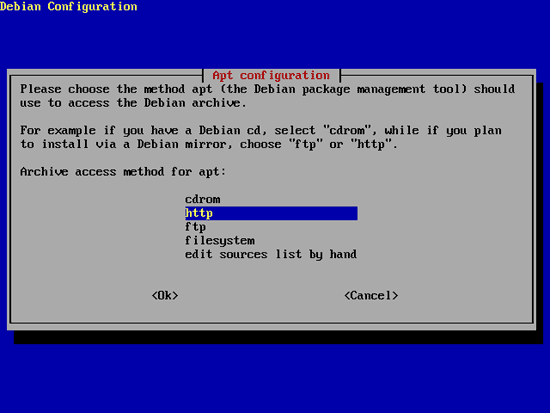 How would I setup my Debian lenny clients to pull in my needed packages since the examples above seem to be for a specific distro if you understand what I mean? The pool is confusing me. When you specify a dist, that tells is what packages list to read (arranged by dist and architecture). These package list tell it what packages to read from the pool. Apt-mirror will only download the specified packages, but have a browse around one of the primary mirrors. It is logically laid out, and explains a lot about the working of apt. So, pool/ contains all the packages, and dists/ contains lists of packages. in my case, I mirrored the three last versions of ubuntu. 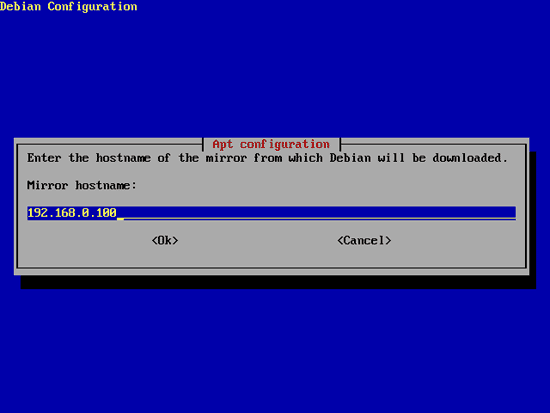 apt-mirror has created the pool but did not create the folder /dists... so my local computers are unable to pull from the mirror in sources.list. what i did wrong? and how fix that? Thanks..and sorry my "google english"! 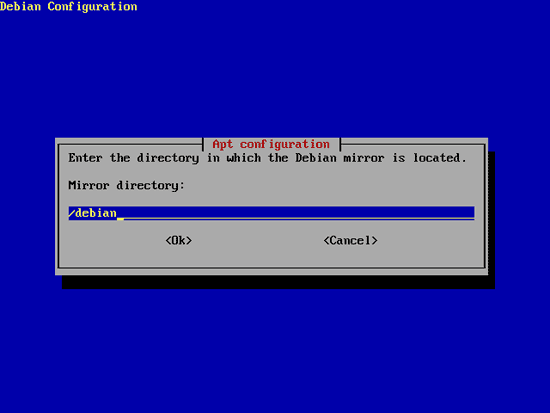 I have the same question as the previous comment, after running apt-mirror I only have the ubuntu/pool directory, I don't have ubuntu/dists and such. This causes clients to fail apt-get update when they cannot find files. What would cause that and how do you fix it? i followed the procedure in this doc. the apt-get update and apt-get upgrade works fine in the client server. but the do-release-upgrade always complain there is no new release found. but i did put the 10.04/10.10/11.04... in the mirror-list file. and i did edit the /etc/update-manager/meta-release file.